A young Navajo girl begins to grow up when she takes the family's sheep into the canyon all by herself for the first time. About Mary Perrine (Author) : Mary Perrine is a published author of children's books. 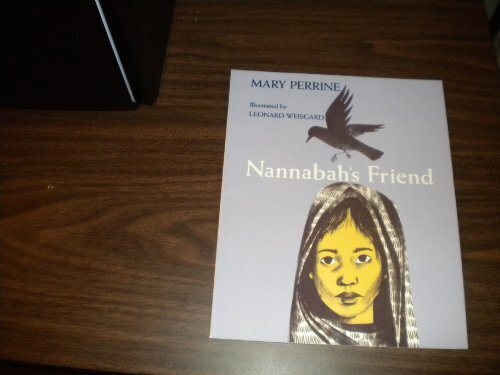 Published credits of Mary Perrine include Nannabah's friend.